The wait is over and a new era begins for openSUSE releases. Contributors, friends and fans can now download the first Linux hybrid distro openSUSE Leap. 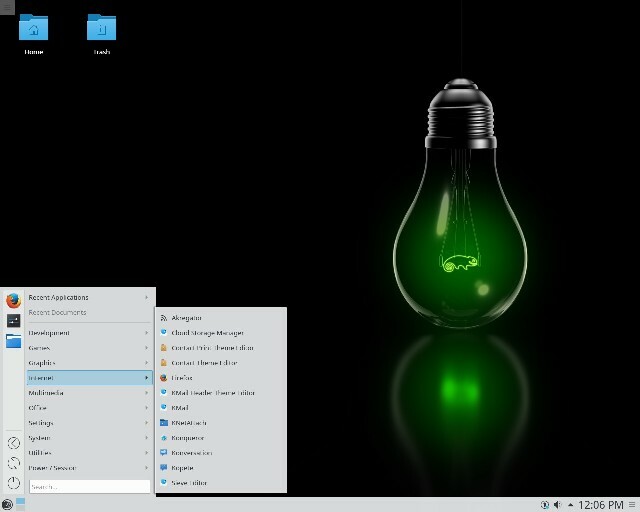 openSUSE transformed its development process to create an entirely new type of hybrid Linux distribution called openSUSE Leap. openSUSE Leap uses source from SUSE Linux Enterprise (SLE) providing a level of stability that will prove to be unmatched by other Linux distributions. Bonding community development and enterprise reliability provides more cohesion for the project and its contributorâ€™s maintenance updates. openSUSE Leap will benefit from the enterprise maintenance effort and will have some of the same packages and updates as SLE, which is different from previous openSUSE versions that created separate maintenance streams. Since the move was such a shift from previous versions, a new version number and version naming strategy was adapted to reflect the change. The SLE sources come from SUSE's soon to be released SLE 12 Service Pack 1 (SP1). The naming strategy is SLE 12 SP1 or 12.1 + 30 = openSUSE Leap 42.1. Many have asked why 42, but SUSE and openSUSE have a tradition of starting big ideas with a four and two, a reference to The Hitchhiker's Guide to the Galaxy.